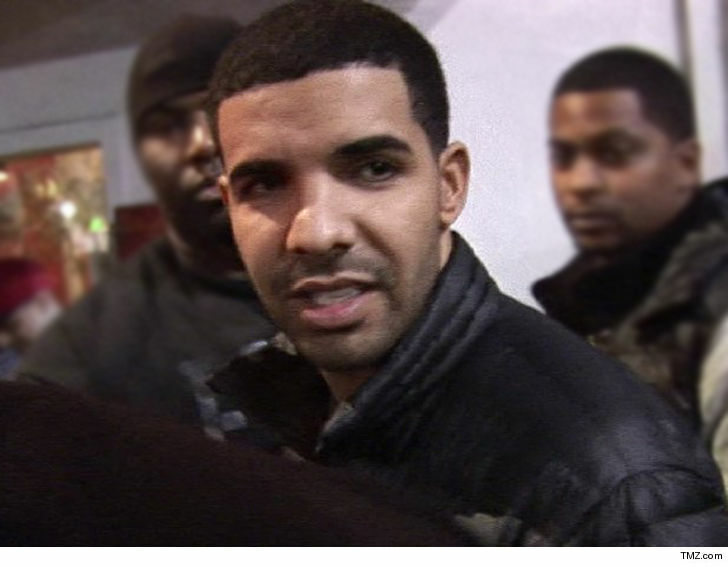 Drake is certainly a ladies man, but he didn’t recently shut down a Washington D.C. restaurant just to impress an 18-year-old model … TMZ has learned. As for Drake’s tour with Migos — it’s been pretty wild — with floating Ferraris, special guest appearances and sold out shows across the country. Oh yea, he even squashed his beef with Meek Mill … dude’s too busy to entertain dinner guests. ← Michael Irvin Says He's Not Going To Fight Steve Smith, But I Ain't Backing Down!